Representatives of the Snowdrop Solutions team headed to San Francisco in March to attend the Google Partner Summit - bringing together top Google Cloud partners with Google Cloud's leadership team, in order to share insights. The Partner Summit preceded Next '17 - Google Cloud's flagship event. 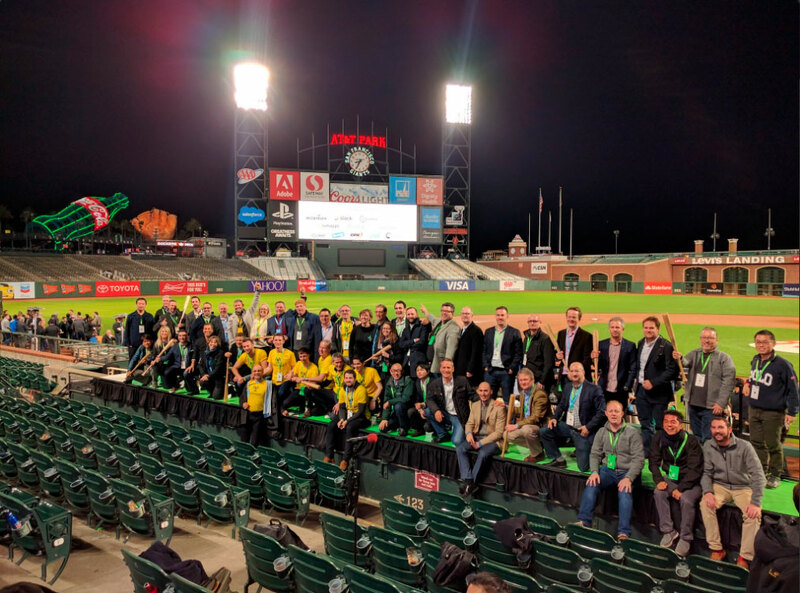 On the evening of the 7th March, Google hosted the Partner Summit Reception at AT&T Park, home of the San Francisco Giants Baseball Team, where they announced the Global 2016 awards. 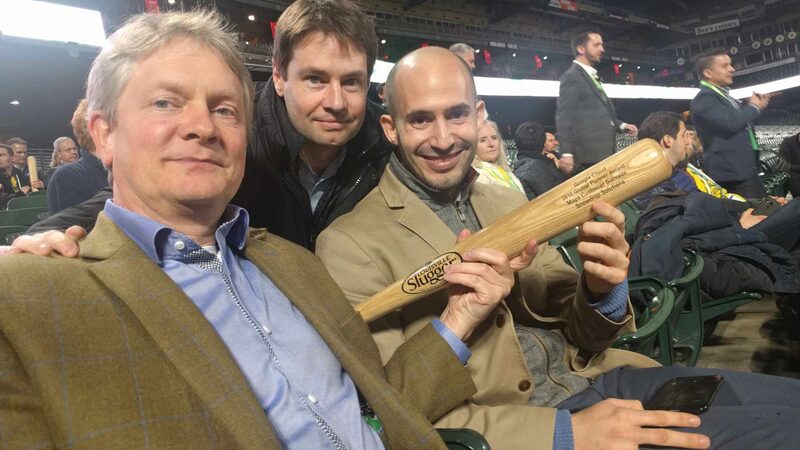 At this event (see video), Google presented Snowdrop Solutions with the 2016 Global Partner Award for Maps Customer Success. The awards were presented by Nan Boden (Head of Global Alliances at Google) and Bertrand Yansouni (VP Global Partner Sales & Strategic Alliances at Google Cloud), who also delivered the award to Snowdrop Solutions. Represented by Ken Hart (Principal), Stuart Scott (Operations Manager) and Carlos Parra (Head of Sales for Iberia - Spain & Portugal), they accepted the award on behalf of the Snowdrop team. In October 2016, Google announced that the annual event for the Google Cloud community would take place in San Francisco on March 8 - 10, 2017. This year's Next'17, is the flagship Google Cloud event for partners, developers, customers and professionals - the purpose being to learn more about the upcoming news, tools, services and technologies that Google is building and deploying. These full days programmes offer an array of topics relevant to Google Cloud - such as technical, marketing, financial or strategical. Attendees pick and choose from more than 200 conference items over the duration of the event.